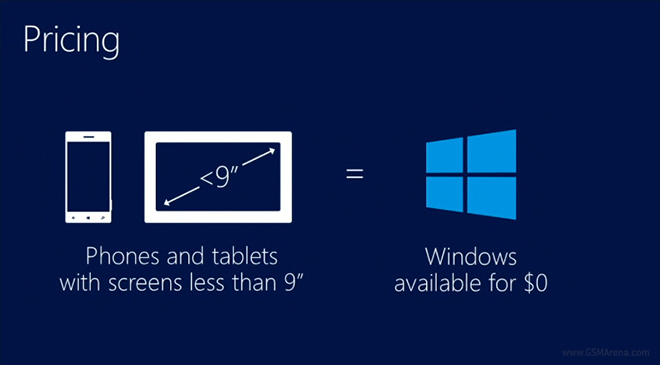 Microsoft is holding a press event today, dedicated to its Surface tablet lineup. 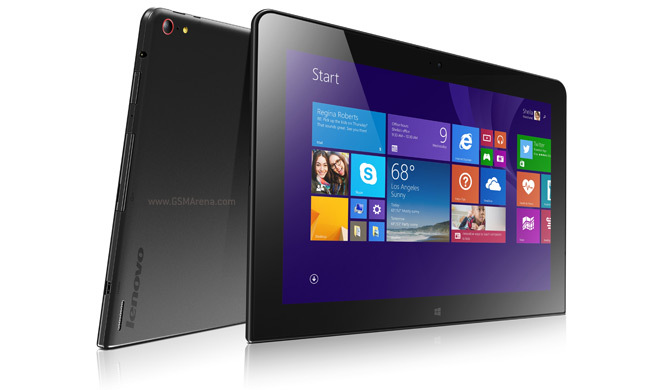 In January this year Lenovo unveiled the ThinkPad 8, a Windows 8-powered tablet. 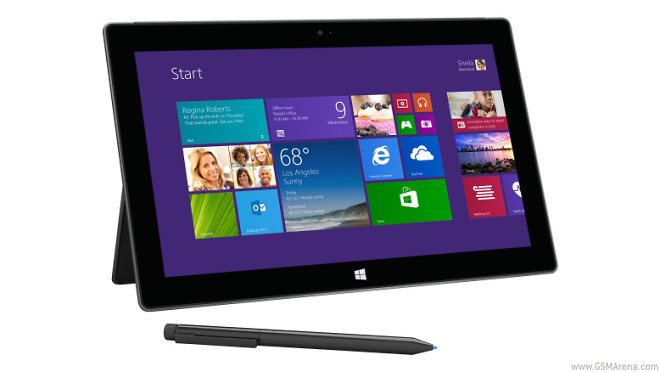 Now it revealed the ThinkPad 10, you guessed it a 10″ version of the tablet. It has a 1,920 x 1,200 pixel resolution, a quad-core Atom processor (Bay Trail) and 64-128GB of built-in storage (plus what you put in the microSD card slot). 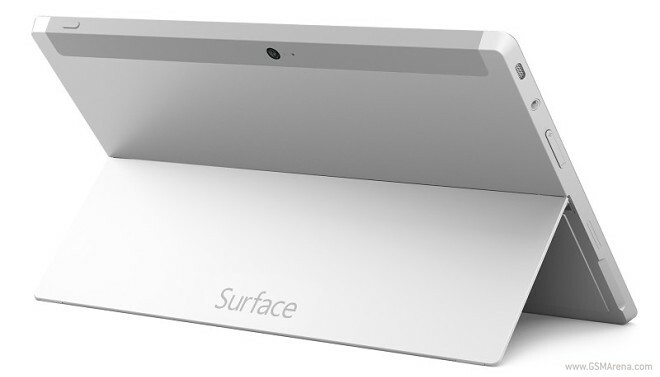 Microsoft sent out invitations for a “small” Surface event in New York City on May 20. 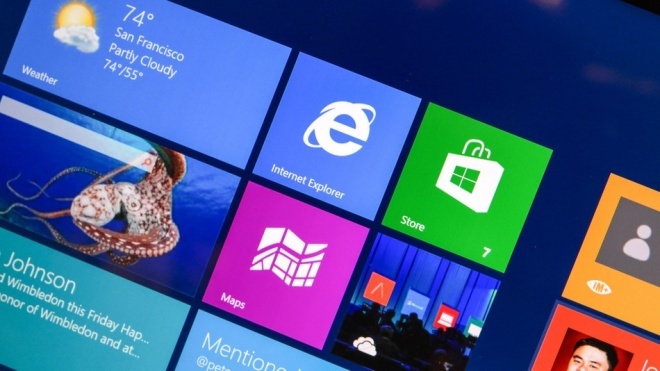 The Redmond giant is more than likely to take the wraps off a Surface Mini tablet. Acer took the wraps off the Iconia W4 3G Windows 8.1 tablet in India. The slate will hit the shelves in a couple of days, on May 3 for Rs. 29,999 (about $498). 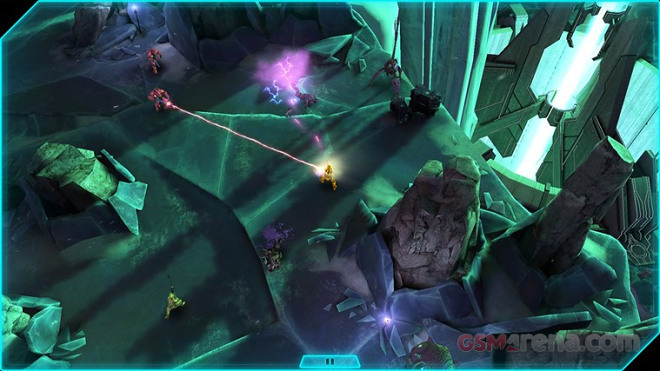 Halo: Spartan Assault is a Microsoft-exclusive game available only on Windows 8 and Windows Phone 8. 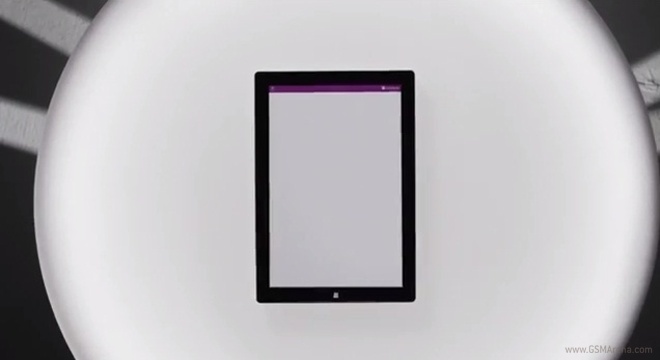 It was released in July last year and has already made it to millions of devices out there. 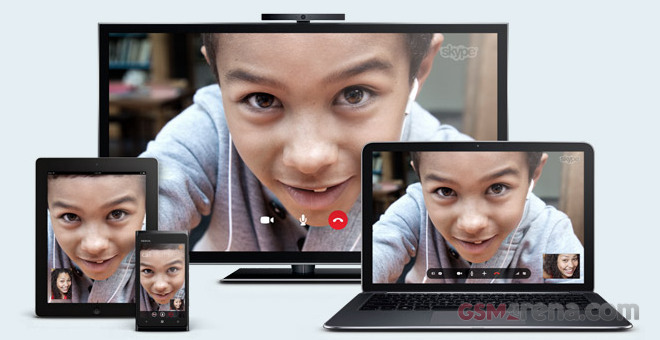 Skype has shed some more light on the upcoming Windows Phone 8.1-comaptible Skype app. 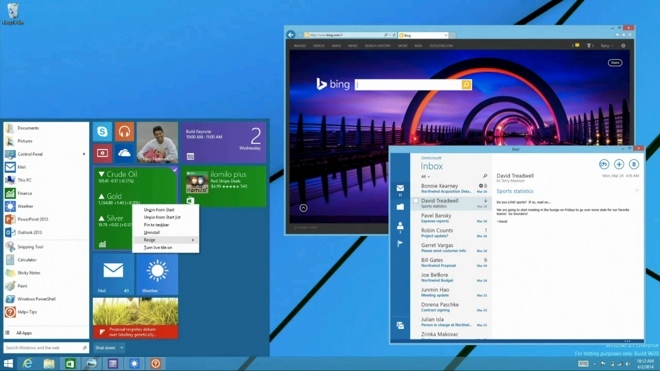 Microsoft announced the major OS update yesterday and it even spilled the beans on the Skype’s voice command support. But there is more to the story. Among a bevy of announcements, Microsoft had another announcement to make regarding the cost of Windows Phone and Windows to OEMs who’d want to license it for their devices. As expected, Microsoft announced the latest version of its proprietary graphics technology, DirectX 12, at the GDC last week. One thing that wasn’t expected was that it will be launched concurrently on Windows and Windows Phone devices, with special optimizations for the latter. 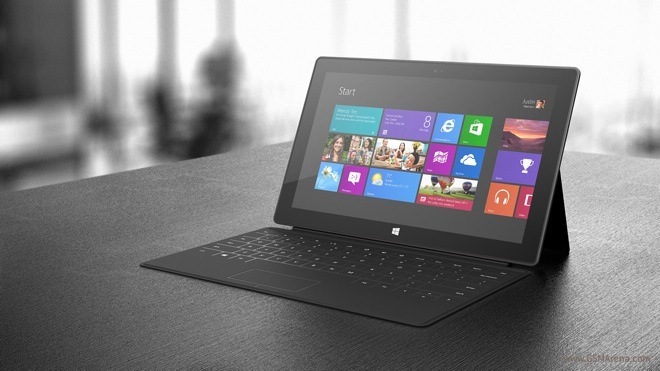 Microsoft announced its Surface Pro 2 tablet with a 1.6 GHz Intel Core i5-4200U processor but then decided that it will include a 1.9 GHz Intel Core i5-4300U processor instead two months later. 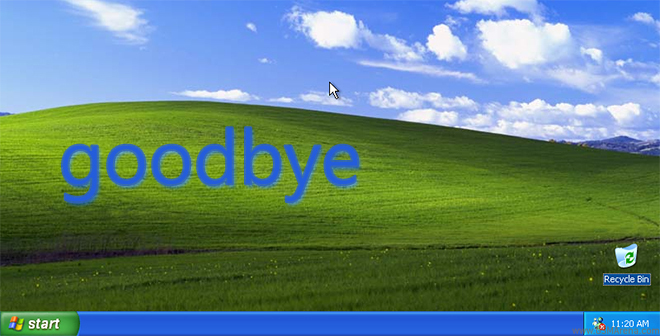 The new Mac Pro from late 2013 supports only Windows 8 and above installation via Boot Camp. Apple has updated the Boot Camp requirements on its support webpage and the latest generation Mac Pro is the first to drop Windows 7 support.